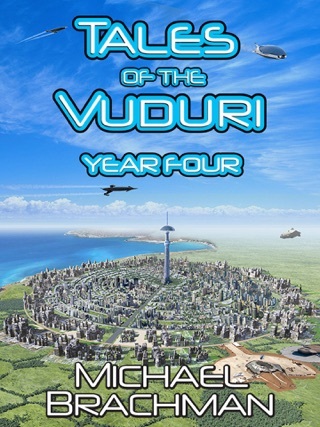 The Rome’s Revolution trilogy chronicles the 35th century world of the Vuduri. 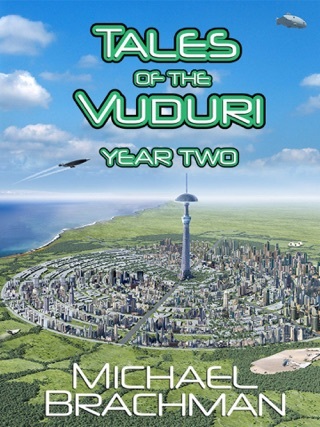 In this series, 21st century hero, Rei Bierak and his beautiful 35th century Vuduri wife, Rome, save mankind countless times. 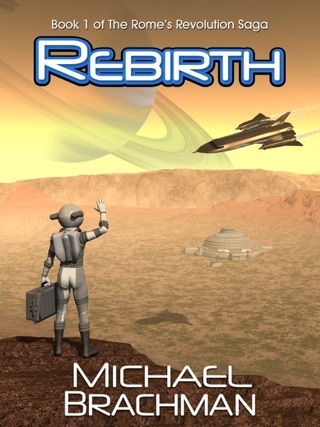 But there is much more to the far future beyond action and adventure; it has its own physics, culture, language and history. 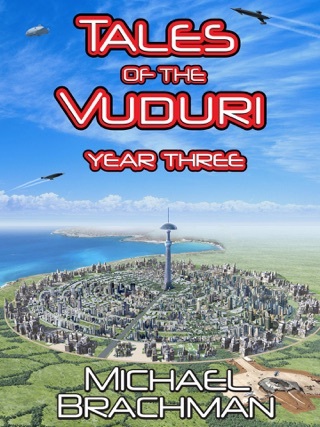 Tales of the Vuduri: Year One collects 366 blog posts about this amazing, brave new world into a single volume. 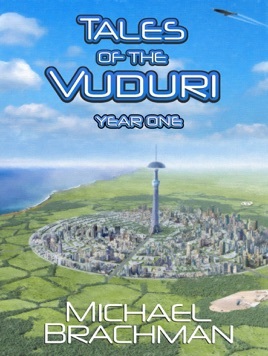 Often amusing but always thought-provoking, Tales of the Vuduri: Year One offers detailed insight into Rome and Rei’s universe with backstories, scientific tidbits, previously unrevealed secrets, alternate scenes and the occasional random thought. 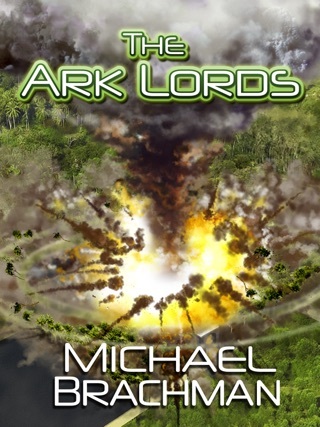 There are teasers for upcoming novels, amusing images and some apparent contradictions resolved. 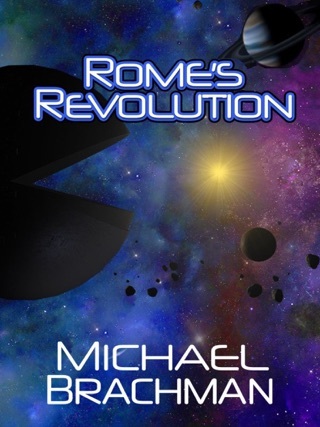 Travel to the 35th century and take a look behind the curtain into the fascinating world of Rome’s Revolution.